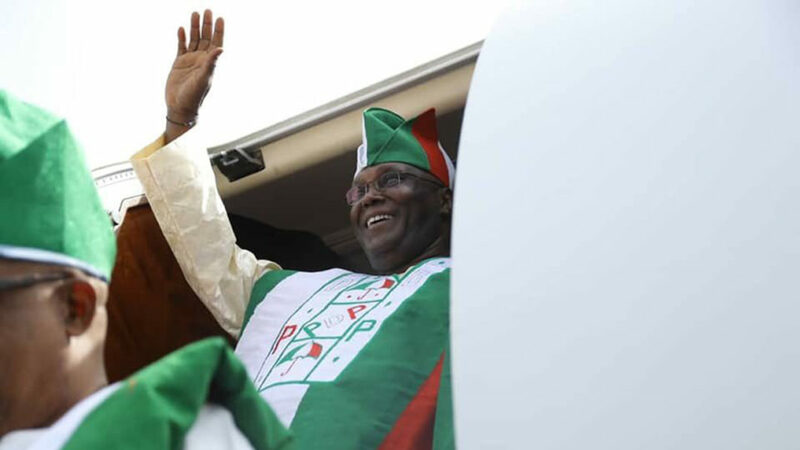 The opposition People’s Democratic Party presidential candidate, Atiku Abubakar, Tuesday was absent at the signing of a peace pact for 2019 presidential candidates in Abuja. It was unclear why Abubakar did not show up at the event. Meanwhile, President Muhammadu Buhari arrived at the International Conference Centre to join other candidates in signing the peace agreement, which was drafted by the National Peace Committee. The peace pact, convened by a former Head of State, General Abdulsalami Abubakar, was to commit the candidates and the political parties to a peaceful poll. 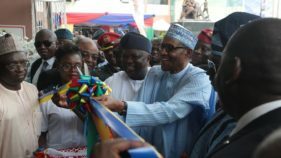 It was gathered that the peace pact would also involve all the chairmen of the political parties that fielded candidates for the presidential election. A similar pact was signed by presidential candidates in 2015.